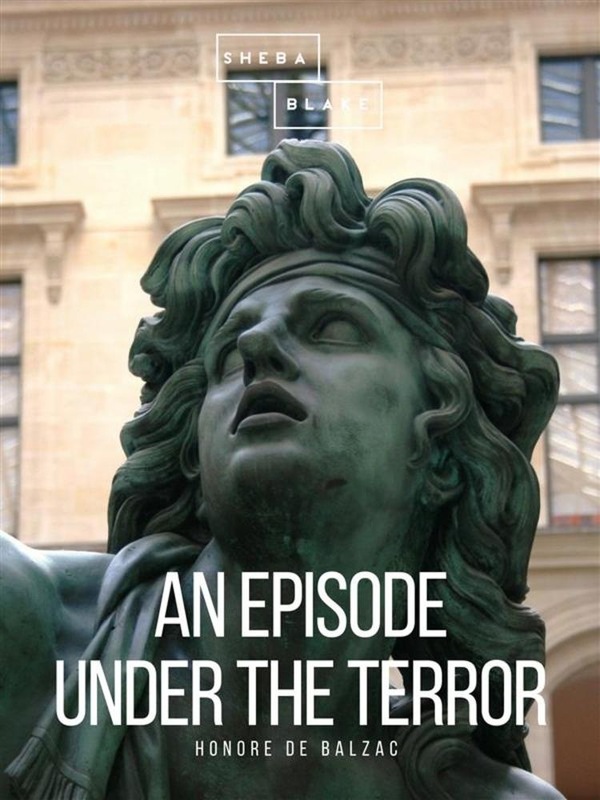 An Episode Under the Terror is a novel by French author Honoré de Balzac. Originally titled Une messe en 1793 (A Mass in 1793), the text took its final title in the Chlendowski edition of 1845. The work appears in Scènes de la vie politique (Scenes from Political Life), which is a part of the series of works that make up La Comédie humaine (The Human Comedy), Balzac’s multi-volume collection of interlinked stories. The later edition is dedicated to Monsieur Guyonnet-Merville, under whom Balzac had done his apprenticeship and studied the foundations of law. On a winter’s night in 1793, an old woman struggles through the snow as a man follows her in a dark alley in Paris. She reaches a pastry shop, where she receives a box of wafers to be used to celebrate a secret mass. The old lady is a nun and belongs to a banned group of aristocrats, who are hiding in an old house in an impoverished region of Paris. The unknown man, who had followed her back home, knocks at the door. He then hands the priest, who opened the door, a handkerchief stained with blood and marked with the royal crown. The mysterious stranger asks for nothing, other than to take part in the secret mass for the soul of the executed king Louis XVI. The stranger assures the priest and the sisters that they are safe in the house, and wishes to return the next year to celebrate another mass, which he does. Acquista An Episode Under the Terror in Epub: dopo aver letto l’ebook An Episode Under the Terror di Honore de Balzac ti invitiamo a lasciarci una Recensione qui sotto: sarà utile agli utenti che non abbiano ancora letto questo libro e che vogliano avere delle opinioni altrui. L’opinione su di un libro è molto soggettiva e per questo leggere eventuali recensioni negative non ci dovrà frenare dall’acquisto, anzi dovrà spingerci ad acquistare il libro in fretta per poter dire la nostra ed eventualmente smentire quanto commentato da altri, contribuendo ad arricchire più possibile i commenti e dare sempre più spunti di confronto al pubblico online.